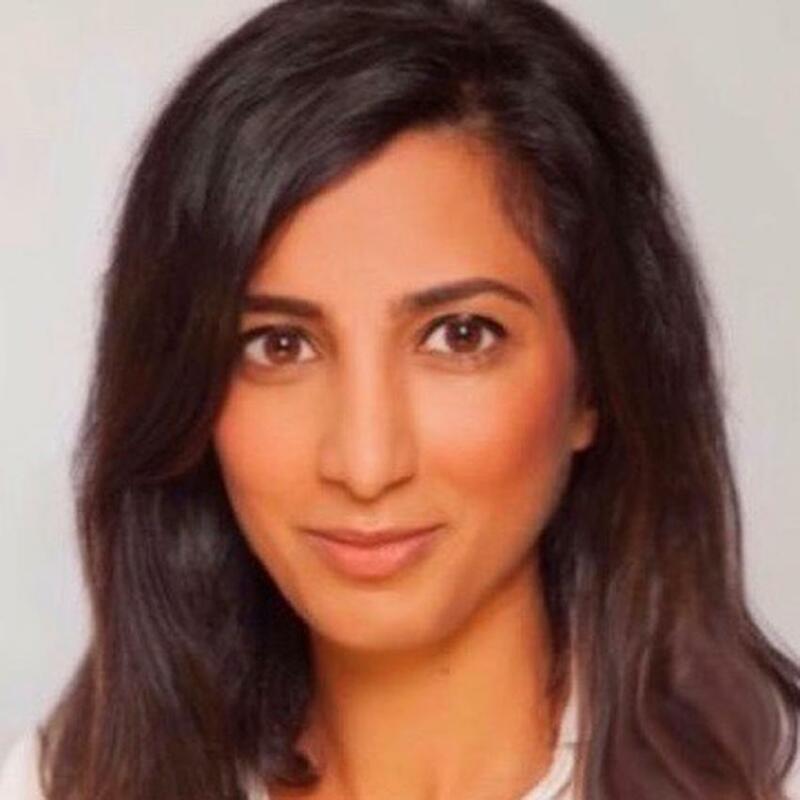 Tanzeel Akhtar trained as a foreign correspondent at the University of Helsinki, Finland and news journalist at the University of Central Lancashire, UK. NCTJ Qualified - Media Law, Public Administration and Shorthand 100wpm. Most recently her work has been published in the Wall Street Journal Newspaper, BBC, Investing.com, Bitcoin Magazine, FT Alphaville, FT This is Africa, CNBC, CoinDesk, TheNextWeb, Campden Family Office, Citywire, Modern Investor, Spear's Wealth Management Magazine, Euromoney, Yahoo Finance, Global Investor, ETF.com, The Local, CIO UK, Forbes, Funds Global Asia, Portfolio Institutional. She has held full-time positions at Interactive Investor, Fund Strategy, Money Marketing, Mining Journal, Marketing Week, Futures and Options Intelligence. Interned at The Independent, South Wales Argus and Lancashire Evening Post. Should crypto investors be concerned about the drop below $1 in the stablecoin, as cryptos that are tied to the value of other assets are known? Fidelity Investments has announced the launch of a new crypto trading platform for Wall Street traders. A Mystery $1 Billion Bitcoin Whale Is Active - What Could It Mean to Prices? A mystery bitcoin whale wallet holding nearly $1 billion worth of BTC is suddenly active after lying dormant for more than four years. What does it mean for bitcoin prices? Investors should treat cryptocurrency and blockchain predictions with "healthy skepticism." Another group is taking a crack at a Segwit2x hard fork, and the split could happen as soon as today. Stalwart crypto investors are chanting 'HODL' in the belief that the long-term bull market for cryptocurrency remains intact. The popular cryptocurrency exchange is looking into whether insiders profited ahead of its launch of Bitcoin Cash trading. The entry of big players such as CME Group and TD Ameritrade is a good sign for Bitcoin prices.